The space mission provider announces the signature of two space mission contracts with satellite communication system provider e2E. The purpose of these missions is to demonstrate e2E’s NEATaccess payload communications technology and to introduce its Uam® communications managed service offering to be provided to niche enterprises. Washington DC, United-States, March 12th, 2018 – UK-based Open Cosmos today announced the signature of two space mission contracts with satellite communication system provider e2E. 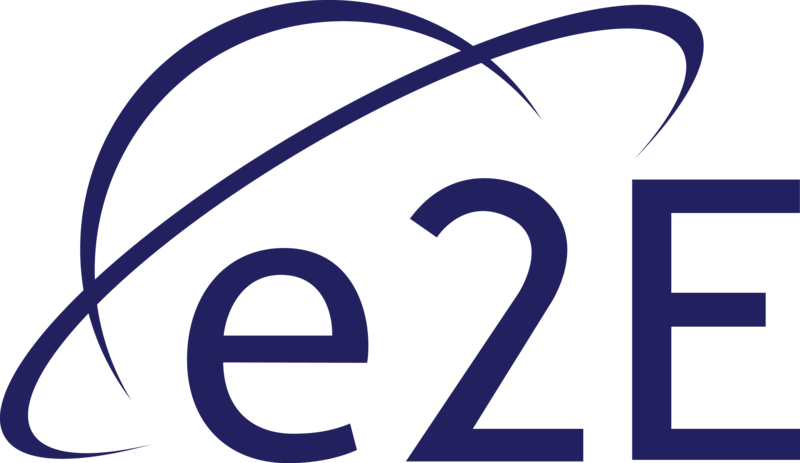 As Open Cosmos’ first Simple-o (Space Infrastructure & Mission Provider to Low Earth Orbit) programme customer, e2E will benefit from a full space mission to validate its NEATaccess technology and to introduce its Uam® communications managed service offering. This includes two qbee nano-satellite bus, mission design and payload development through the qbapp software-as-a-service platform, payload-satellite environmental testing using the qbkit nanosatellite qualification model, integration and test, launch services, ground segment procurement, regulatory and insurance services, satellite control center, and mission operations. The contract includes the provision of two space missions, the first In-Orbit Demonstration (IOD) mission to space-ready e2E’s NEATaccess radio communications module, shortly followed by an In-Orbit Validation (IOV) mission which will demonstrate its Niche Managed Communications Services (NMCS) being branded Uam®. The two missions will launch in mid-2019 and end 2019 respectively. “This contract with e2E enables us to expand the building blocks of our one-stop-shop to orbit capabilities while demonstrating execution and delivery of a full space mission in a simple and affordable way” said Rafel Jorda Siquier, CEO and co-founder of Open Cosmos. This mission was partially funded through the Pioneer Programme, a Public-Private-Partnership with the European Space Agency allowing Open Cosmos to select and fly innovate payloads to orbit to demonstrate commercial service. “These two missions will validate our unique low SWaP (Size, Weight and Power) NEATaccess payload and ground technology and then our Niche Managed Communications Services (NMCS). The flights serve as a flight beta-test of our NEATaccess modules and store-and-forward radiocommunications capabilities. Open Cosmos’ new approach to payload development and qualification, with the concept that a space mission doesn’t have to be complex and costly, closely aligns with our objective to provide a reliable, cost-effective end-to-end solution to a growing satcom ecosystem of end-users, existing and emerging services operators as well as to those involved in smaller platforms such as Remotely Piloted Aircraft Systems and High Altitude Platforms.” said Barry Ross, CEO of e2E. Based in the United Kingdom, Open Cosmos provides end-to-end mission services enabling its clients to focus on in-orbit data. This one-stop-shop to orbit allows companies to have dedicated nanosatellite missions for remote sensing payloads, IoT/telecommunication services, scientific research, or space technology in-orbit demonstrations. Open Cosmos manufactures its satellites in-house, procures launch services, and operates qbee fleets using its own satellite operations system while leveraging existing ground segment infrastructure. “The combination of in-house manufacturing capabilities and an ecosystem of partners allowing us to be the single point of contact for satellite service providers, whether in the telecommunication, AIS, or remote sensing verticals, is what enables us to deliver on our vision for simple and affordable access to space. We are delighted to have e2E as our first Simple-o programme customer, and look forward to delivering their missions on time and on budget.” said Tristan Laurent, Head of Sales at Open Cosmos. With a large excess of credible and proven experience in the design of complex communications networks and technologies, e2E provides an attractive capability to any organisation operating in the telecommunication sector and particularly within the satellite communications field. e2E’s NEATaccess product portfolio provides miniaturised and SDR (Software Defined Radio) hardware along with highly reconfigurable software builds. “With its NEATaccess product lines, e2E is making satellite and UAV-based (Unmanned Aircraft Vehicles) communications services more affordable, reliable and ubiquitous by using low cost space and airborne platforms suited to most platforms and mission requirements,” said Mario Sforza, Head of Sales & Marketing at e2E. 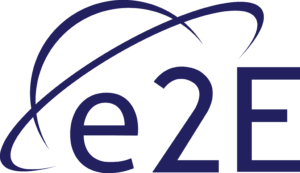 Based upon almost two decades of high quality communications engineering and technical consultancy services within the telecommunications market, e2E has developed a comprehensive and innovative portfolio of technology products and service delivery platform to provide more affordable and reliable communication services to enterprises that find current satcom options non-existent or prohibitively expensive. Driven by the vision of making space accessible to anyone, Open Cosmos provides affordable, fast, and simple space missions. We went from design to delivery of QB01, our first nanosatellite, in only four months, followed by a launch and deployment in LEO early April 2017. Open Cosmos is currently developing the next generation of satellites and end-to-end services for commercial and institutional customers to be launched in 2018.